Title: "That Summer We Stole Our Permanent Records"
This children's humorous adventure story takes us back to the year 1993. Seven best friends learn at the final school assembly that their beloved school, Franklin D. Roosevelt, is closing and they all will be assigned to different schools to complete sixth grade, different middle schools and worst of all, to different high schools. The dividing line cuts their neighborhood in half with the girls of their Sherlock Pines Gang going to one school while ring leader Becky Dulles and the boys going to another. It is during the final assembly that unpopular principal Mrs. Parish reminds the students to do nothing foolish during their last week, as it will be entered on their dreaded permanent records, which will follow each student to their new school. The Sherlock Pines Gang members decide the best course of action is to steal their permanent records from the teachers' lounge. In an elaborate scheme, Becky is to get them from the lounge while the rest of the SPG stand guard at various stations nearby to warn her of danger. She has most of the folders stuffed into her backpack when a teacher enters the lounge, so she grabs the rest while trying to make herself small beside a bookcase. Pressed tightly against it, she hears a soft click and it pops open to reveal a small door through which Becky quickly slips. In the dark now, Becky lays the McNutt boys' folders on what feels like a table to find her flashlight for a look around. She finds herself in a small storage room full of junk, mostly old books. When the coast is clear, she grabs the folders and bolts out of the FDR school as fast as she can go. Later when the gang gets together to examine their folders, they find an old treasure map that inadvertently got picked up in the secret storage room. It is from prohibition days and shows a bootlegging plan executed from the school. Becky and her friends sign up to help clean their FDR school as a ruse to get into the storage room to follow the directions on the old map which shows a treasure they hope to find. Their idea is to donate it to the school board to keep their beloved school open, at least one more year until they finish the sixth grade together. Once inside the secret dark area, the McNutt twins don the lights they rigged up that were worn on a headband so their hands were free. Then the real adventure begins with the discovery of a secret passage beyond the storage room. They open box after box of old math books, then find a wheelbarrow with two more cruddy boxes which Becky reluctantly opens expecting to find more old books. Imagine her surprise to find old liquor bottles! Two ledgers kept by a former teacher showing dates, names and dollars paid for illegal liquor tum up in an ancient desk. The SPG still have to follow the last 50 feet of the tunnel in hopes of finding the elusive treasure and then make their way back into the school. I found the book interesting and think the subject matter is suitable for middle school readers, not so much for grade school kids. However, the text and dialogue, in my opinion, is too elementary and lengthy for good readers in the fifth or sixth grade who would probably become bored with it before getting to anything exciting. 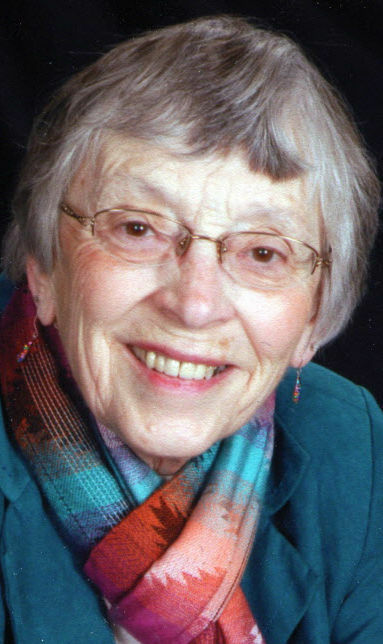 Virginia Luger is retired and lives in Bismarck.